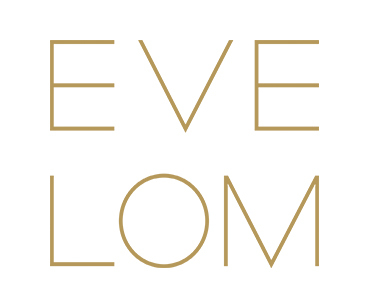 Please e-mail our Customer Services team through the “Contact us” page on our website at www.evelom.com to obtain a returns authorisation number (“RAN”). You will need to provide full details of your customer order number (which is provided in the documentation that arrives with your order) together with details of the items you wish to return. If you would like any further information about this Returns Policy, please contact our Customer Services team through the “Contact us” page on our website at www.evelom.com or on +44 (0) 20 8740 2076.